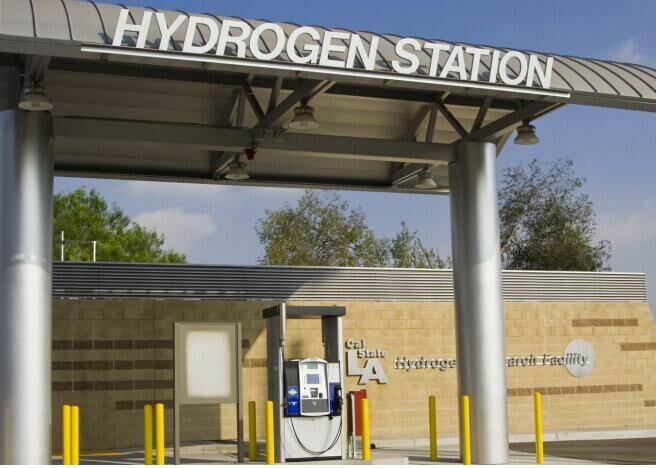 Around the world, there is extensive r&d work on Hydrogen Energy and fuel cells. Many types of fuel cells have been developed. Vehicle manufactures have built several hydrogen fuel cell cars and buses. Mercedes Benz. Hyundai, Toyota and Honda companies started selling hydrogen fuel cell cars. Many bus companies are selling hydrogen fuel cell buses. Internal combustion engines are being modified for hydrogen fuel. Hydrogen fueled appliances based on catalytic combustion have been built. There is research and development work on hydrogen hydride refrigeration and air conditioning systems. Siemens Company is building hydrogen fuel cell submarines. Aircraft manufactures are working on hydrogen fueled subsonic and supersonic transport planes.